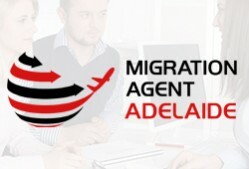 “At Migration Agent Adelaide we offer immigration advice and provide information related to Australian migration visas. We take pride in managing the case file of our clients either individual, family, business visa etc. efficiently and have helped thousands of aspiring migrants to settle in Australia. 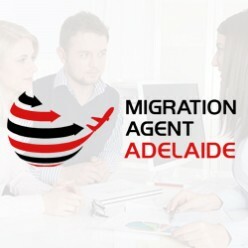 We ensure that our clients get the updated information regarding visa and migration laws. It is important to know that immigration is a mistake prone process hence we have designed an organized process to avoid flaws and policy related vagueness. Regardless of the visa category from student, visitors, work, business, family or bridging visa we have solution for all kinds of your needs and help you migrate to Australia smoothly. Besides we also offer help with visa extension services, medical treatment visas and visa refusals and cancellation matters.